Hook In 2 Hockey Archives - Newtown City Hockey Club Inc.
Newtown City Hockey Club is the largest hockey club in Victoria outside the Melbourne Metropolitan area. With over 350 members and 16 teams during summer and winter seasons, the Club offers the opportunity for people to play hockey at whatever level they choose. The Club welcomes players of any age, and any level of skill or experience. New members are welcome at any time of the year, as there are teams playing in both winter and summer seasons. Winter season games are April to September, and the summer season is October to February. The winter season is the main competition, with the most participants. The summer season provides a more social environment, and this makes the summer season a good place to try the game out. 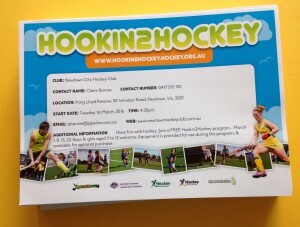 Hookin2Hockey – a Come and Try program for boys and girls aged 5 to 12. 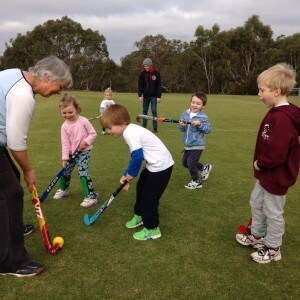 Kookas Midweek hockey – a less structured program for boys and girls aged 5 to 12. Saturday Social hockey – a fun opportunity for boys, girls, men and women to play hockey, There is no commitment to be there every week. It’s a great way for families to play together. This program is run only during the winter season. Summer hockey programs – includes Mixed Masters (over 35) and Friday Family competitions – both good places for less experienced adults to play hockey. Join a team training session – join one of the regular training sessions for the various teams. New members are welcome to try one of these first, before deciding whether to join the Club. If you have decided that you would like to join the Club, we have teams for boys and girls from 3 to 16 (turning 17) and teams for senior men and women. 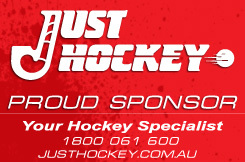 Costs to play include Hockey Victoria and Hockey Australia membership fees, and Club fees to play in a team or a program. All players who register will be included in a team. Register online at home or come along to Registration Day on February 24. Equipment is available for loan to participants in the Hookin2Hockey program. Junior equipment packs are available for sale through the club. Uniform is required for teams competing in the Hockey Geelong competition, but is not required for U6 Joeys, Kookas and Saturday Social players. Uniform and equipment information can be found here….. 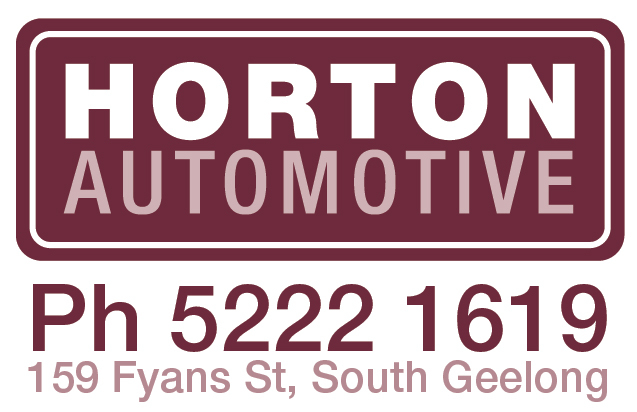 Team training for the winter season is conducted at Lloyd Reserve, Newtown for the U8 and U10 teams, or at Stead Park, Corio for the U12, U14, U17 and senior men and women. All players are encouraged to attend regularly. Training is not conducted during the summer season. Newtown City Hockey Club is the largest hockey club in Victoria outside the Melbourne Metropolitan area. With over 350 members and 20 teams, the Club offers the opportunity for people to play hockey at whatever level they choose. Winter season games are April to September, and the summer season is October to February. The winter season is the main competition, with the most participants. The summer season provides a more social environment, and this often makes the summer season a good place to try the game out. 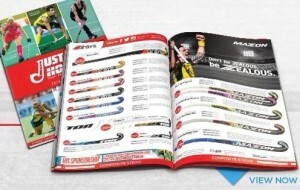 Costs to play include Hockey Victoria membership fees, and fees to play in a team or a program. All players must register in order to be placed in a team. Register online at home or come along to Registration Day on February 18. The many facets of the Newtown Hockey Club are illustrated in the 2017 Annual Report, which was presented to members at the Annual General Meeting on November 23. 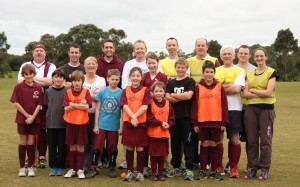 The Club had a very successful year, because of the contributions of many club members in a wide variety of roles – both on-field and off-field. Special thanks to the Management Committee, who each put in many hours behind the scenes. Without their efforts, the Club and the members would not enjoy such a successful year. Thanks to Claire Barnes, Andrea Crosbie, Lachlan Birse, Darren Bradbury, Penny Beckworth, Dianne Fitzgerald, Zenon Skuza, Richard Stella, Chris Stuart, Peter Stuart. The 40th Anniversary of the foundation of the Newtown City Hockey Club, and the Gala Dinner to celebrate the occasion. Continuing growth of membership, with 365 members during the period of this financial year, representing a 48% increase in the past 10 years. Remains the largest hockey club in Geelong and the largest hockey club in Victoria outside the Melbourne metropolitan area. Come and Try hockey clinics were conducted in 9 local schools and education organisations, with over 1500 participants involved. Hook In 2 Hockey programs consistently see at least 1/3 of participants join the Newtown Hockey Club and play regularly. Financial management and fundraising projects have put the Club in a very sound financial situation. 9 teams participated in the Hockey Geelong Finals Series, with 5 teams winning through to the Grand Final. 3 Junior Premierships and 2 Senior Runners Up placings for the season. 18 members participated as players, officials or umpires at Western Wildcats Regional, State and National level. 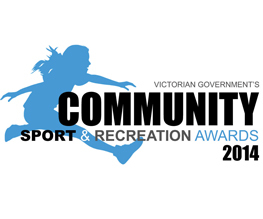 63 members of the Club contributed to the conduct of and development of hockey in Geelong as administrators, officials and players for the local competition and for Hockey Geelong representative teams. Continuing recruitment and development of new umpires. 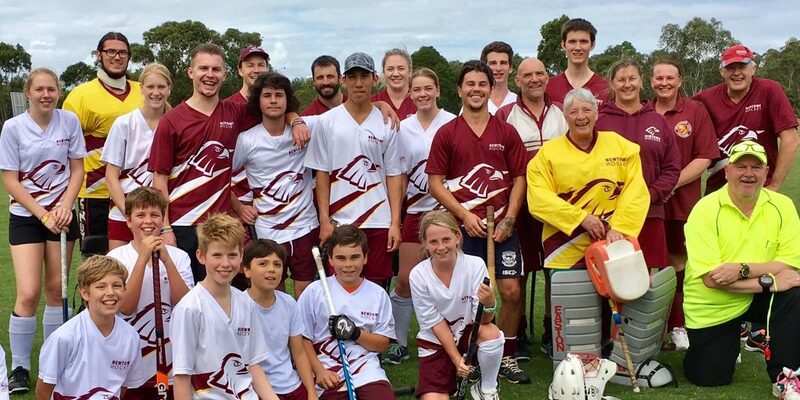 Potential new members have a variety of ways to try the sport before making a commitment to join the Club, with Hook In 2 Hockey, Kookas midweek, open training sessions, Saturday Social and low cost options during the summer season available. 47.6% of Newtown Hockey Club members are female, 50% of teams have a female coach or manager, 57% of players in U6 – U10 are female, 51% of senior players are female. Communication with members and promotion of the Newtown Hockey Club to the local community have improved. Congratulations to members doing great things. Sean Fitzgerald was selected in the Hockey Australia U21 Country team. Jonah McKinnon named Hockey Geelong Most Improved Umpire for 2017. Craig Molyneux was inducted into the Hockey Geelong Hall of Fame, well deserved recognition for his contribution to hockey in Geelong over many years. Claire Barnes had a very memorable year. 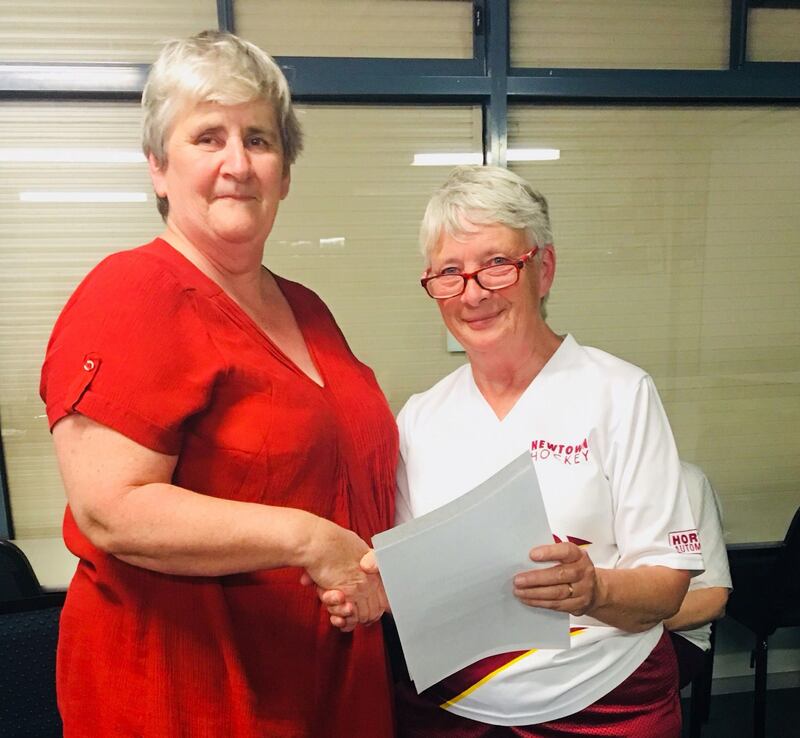 She was awarded an Order of Australia medal in June for service to hockey, and played her 700th game for Newtown Hockey Club in September, setting a new club record. Chris Stuart was awarded Life Membership of the Newtown City Hockey Club. Chris has served the Club exceptionally well for 27 years, with roles as team manager, Kiosk supervisor, Catering Manager, fundraising organiser, Management Committee member. Huge thanks Chris for your dedication, your enthusiasm and your support for the Club. Many thanks to Dianne Fitzgerald who has given 11 years of excellent service to the Club as the Uniforms and Equipment co-ordinator. Dianne is now taking a well-earned rest. 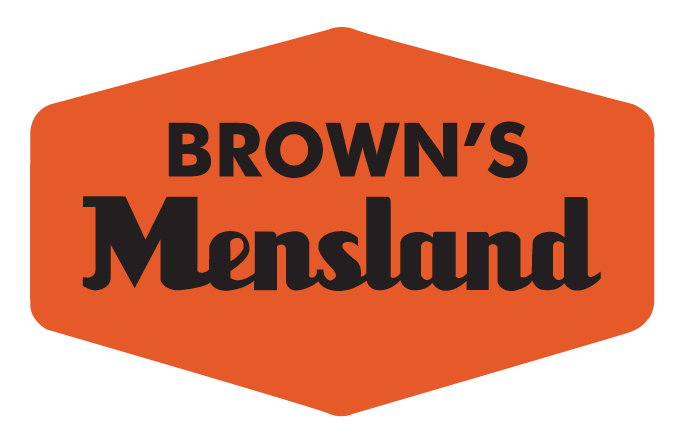 Thanks to the organisations and businesses who have provided support during this year. Congratulations to the Committee who have been appointed to lead the Club for the 2017/2018 year. We appreciate your commitment and value your time and effort. There are many areas where members can assist, and offer their time on a one-off or a semi-regular basis. We are especially looking for volunteers to assist with uniform and equipment sales, and we have vacancies for Vice President plus 1 committee member. If you have some time to help, please let us know. 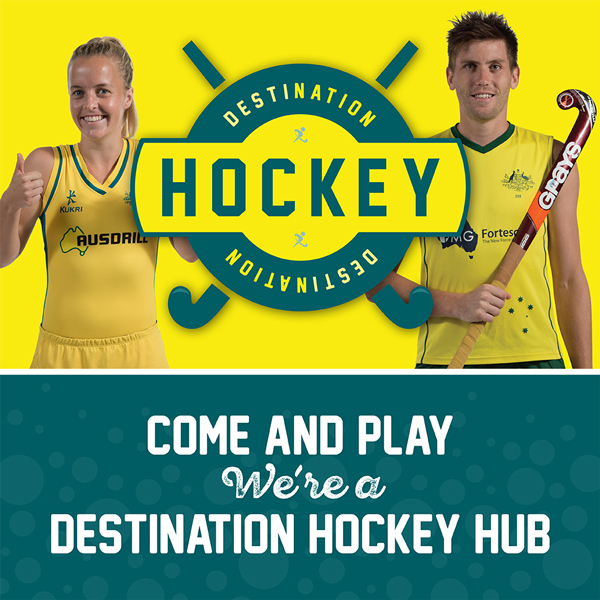 The first ever National Hockey Week, from Saturday May 28 to Sunday June 5, is about celebrating the achievements of our members and of the Australian men’s and women’s hockey teams – the Kookaburras and the Hockeyroos. With the 2016 Summer Olympics coming up in August, we will all be glued to the television to watch and marvel at the skills of the Aussie players, and cheer them on to a medal. National Hockey Week is also a great chance for us to share hockey with the Geelong community – and show why it’s such good fun! The Kookaburras are currently ranked the #1 men’s team in the world, and the Hockeyroos are not far behind at #3 in the women’s teams rankings. Jamie Dwyer, named International Player of the Year on 5 occasions, has indicated the Rio Olympics will be his last tournament for Australia, but even at the age of 36, he still has silky skills and is a danger to the opposition in any game. Anyone from the age of 3 to 70+ can play hockey. 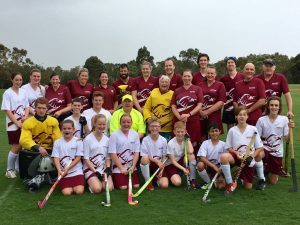 Newtown City Hockey Club welcomes anyone who would like to have a go at hockey, regardless of previous experience or skill level. When Can I Play Hockey? The winter season (April to September) is the main season but hockey is also played during the summer (October to February) in modified formats. Players can join a team which plays in a regular competition, or can join a social game where teams and attendance are flexible. We would love to discover a future Kookaburra or Hockeyroo in our community during National Hockey Week. It might even be your son or daughter, so bring them along to our free Hook In 2 Hockey program on May 31. Check the program details here. 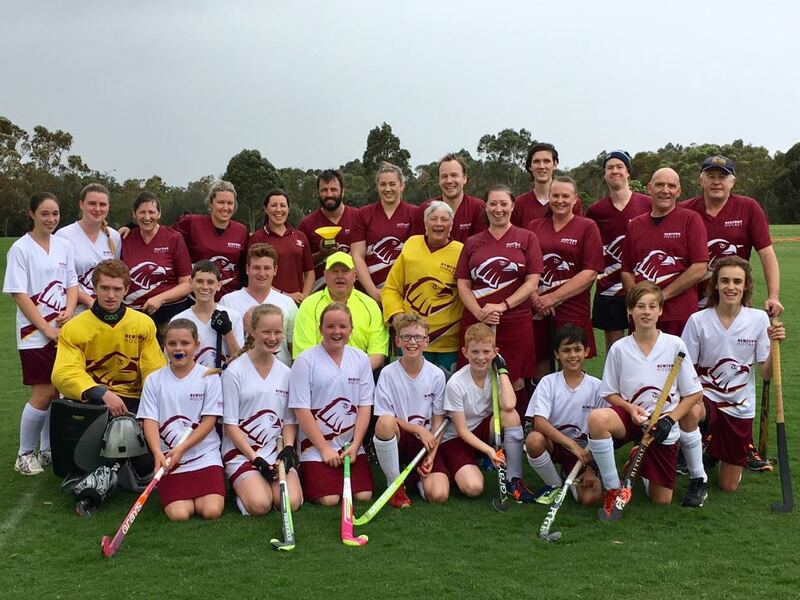 Hockey really is a sport for the whole family, and the Newtown City Hockey Club loves to see our families all playing together. So if you are an adult who used to play hockey at school, and wouldn’t mind having a game again, or even if you have never played before – we would love to have you join us for our Saturday Social game at 1.00 pm each Saturday. We can loan you a stick and you don’t need a uniform – and it’s half-field so you don’t need to be superfit.